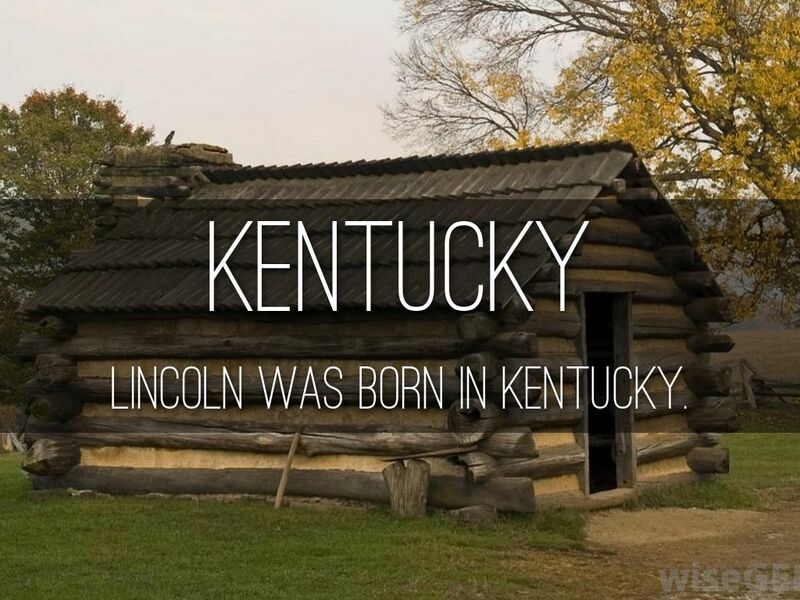 Lincoln was born in Kentucky. 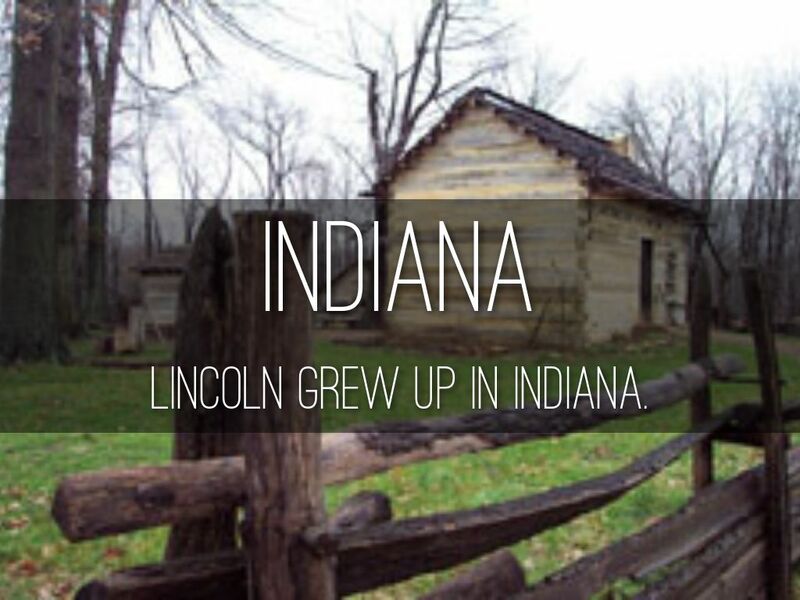 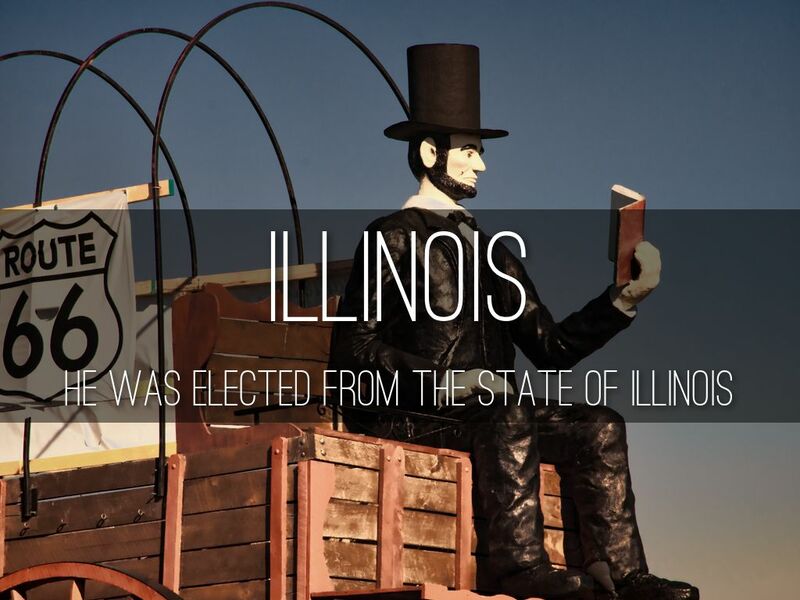 Lincoln grew up in Indiana. 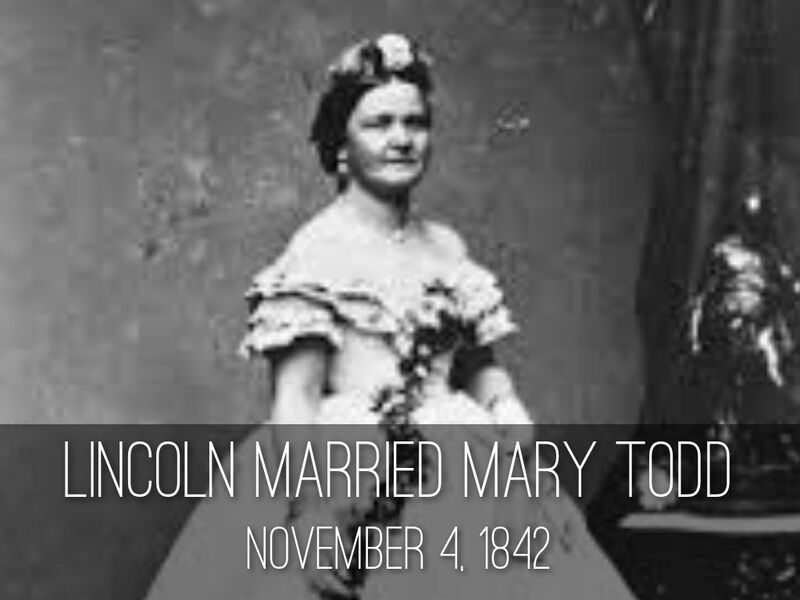 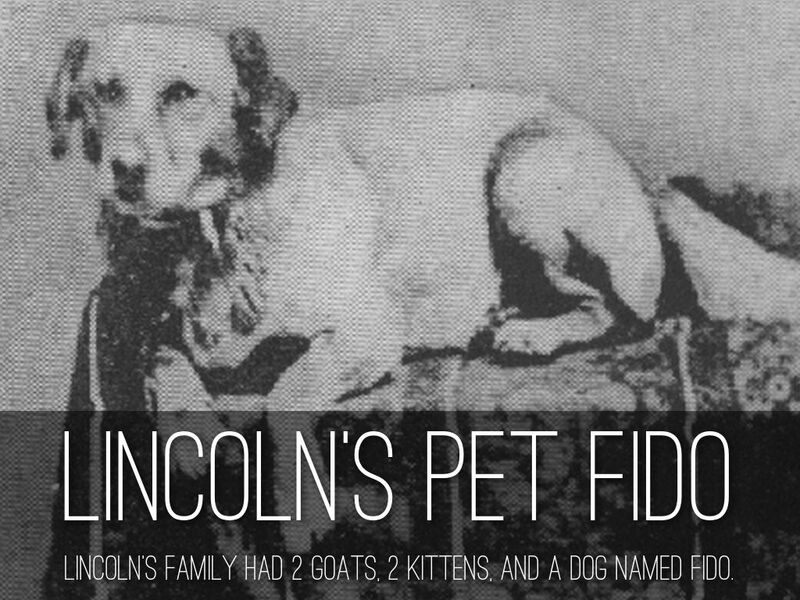 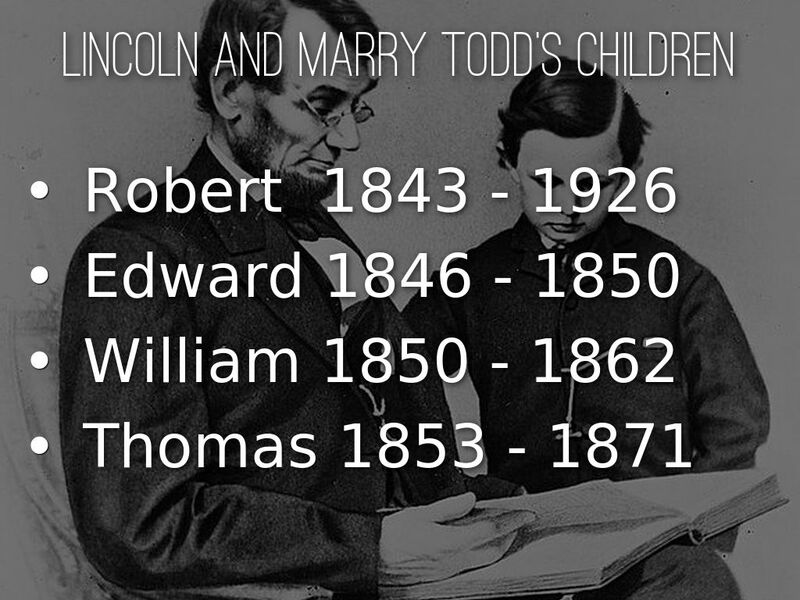 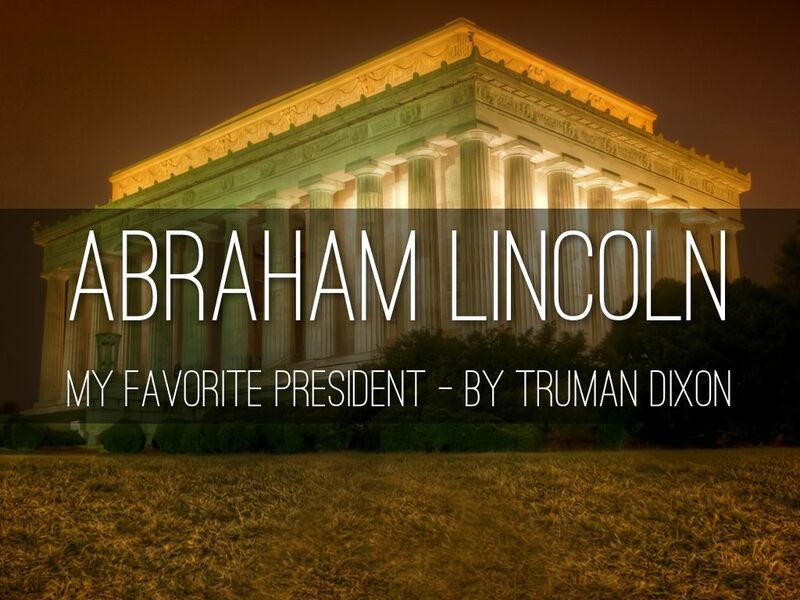 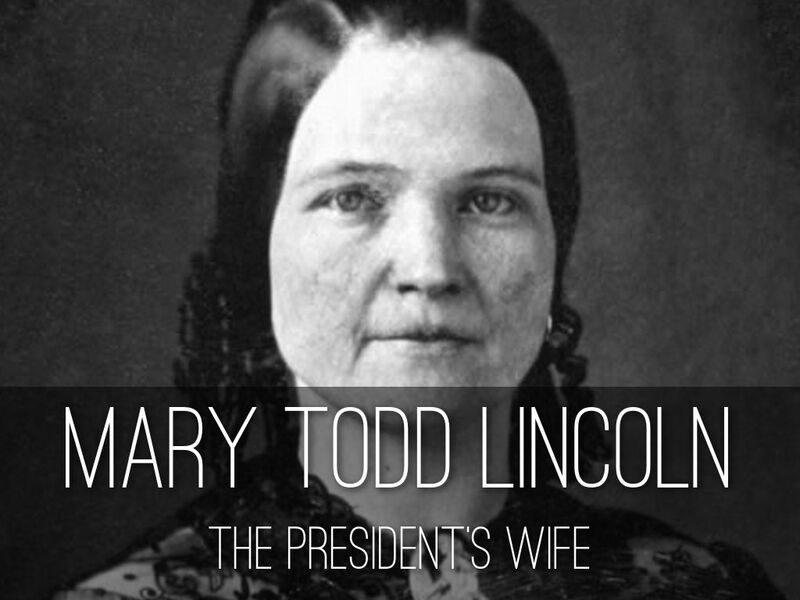 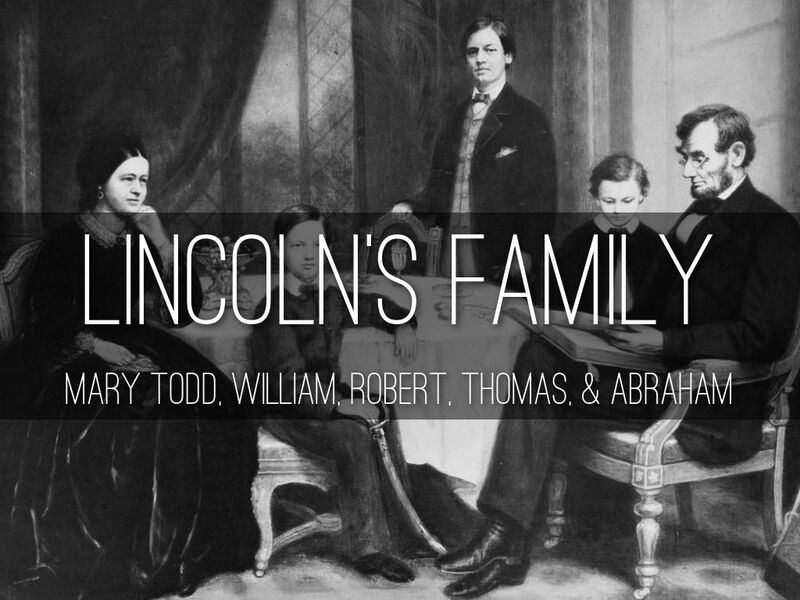 Lincoln's family had 2 goats, 2 kittens, and a dog named Fido. 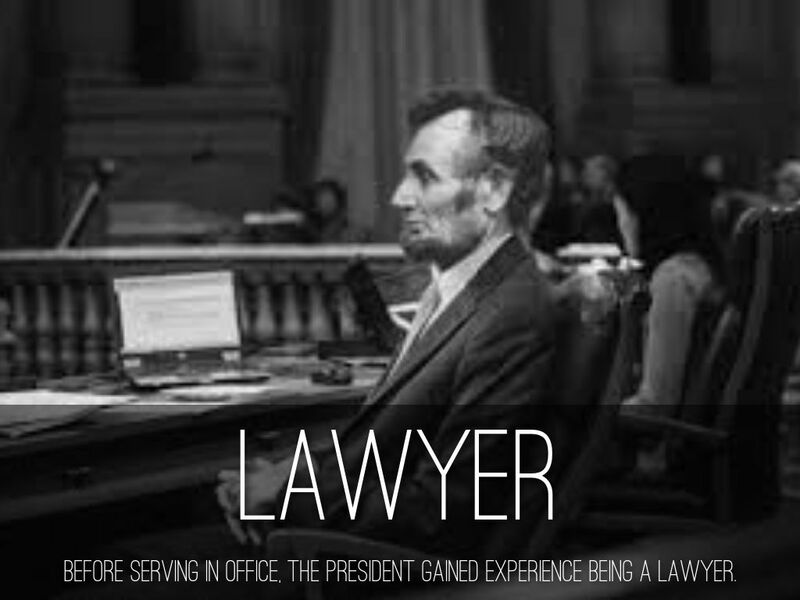 Before serving in office, the President gained experience being a lawyer. 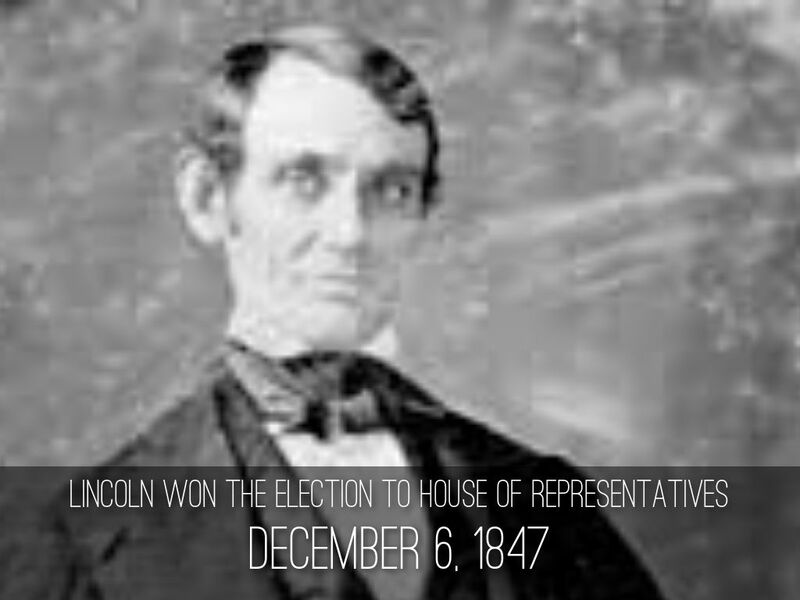 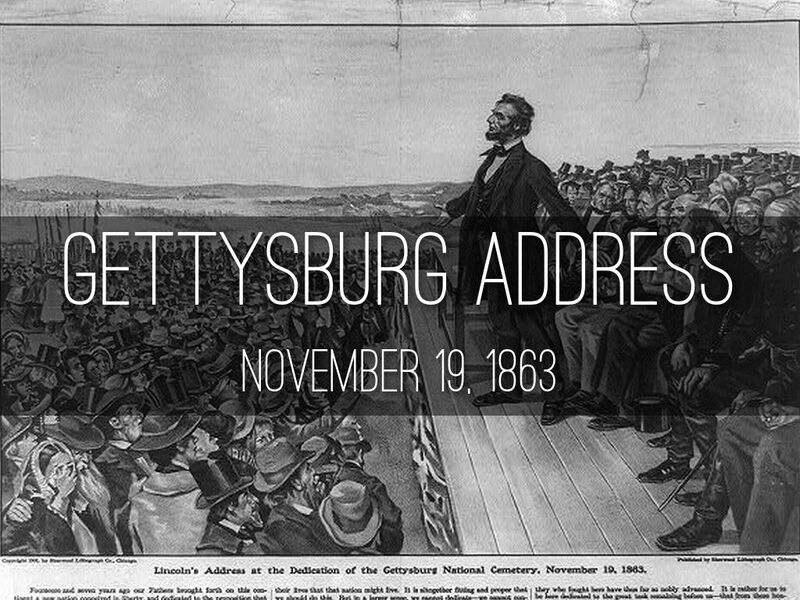 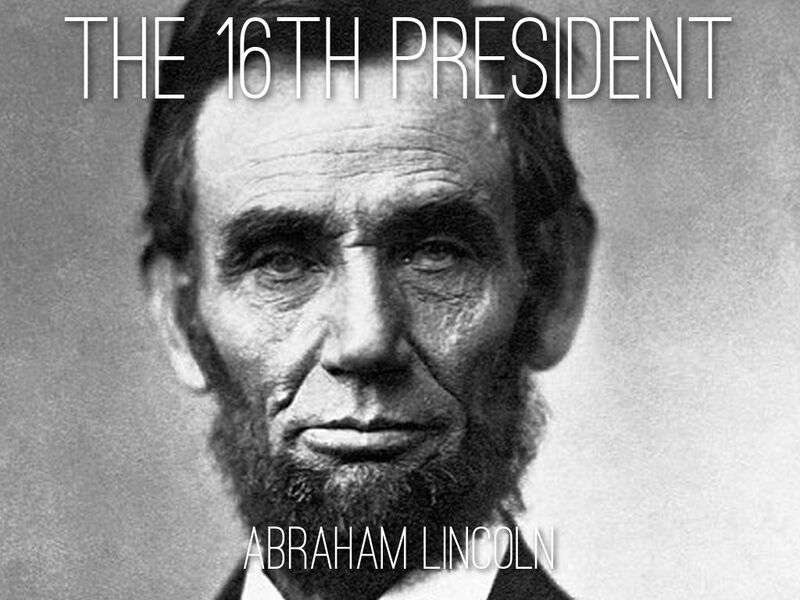 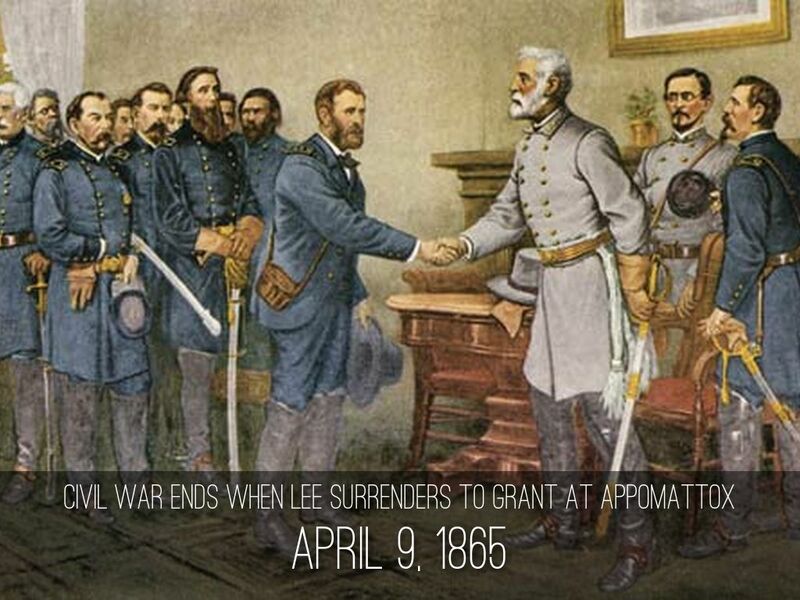 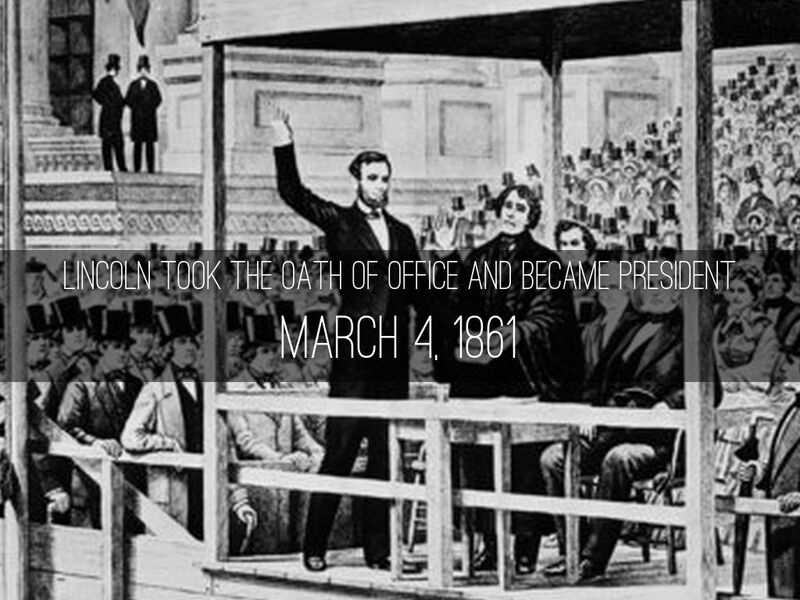 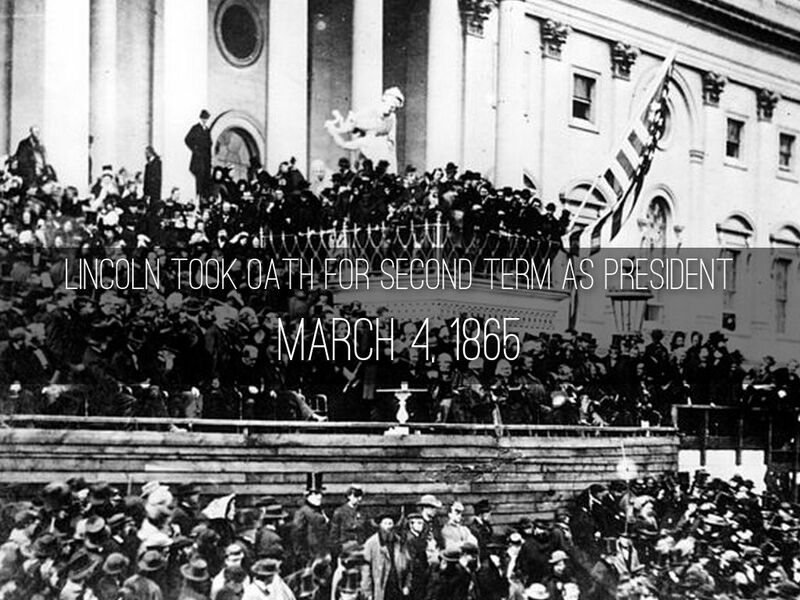 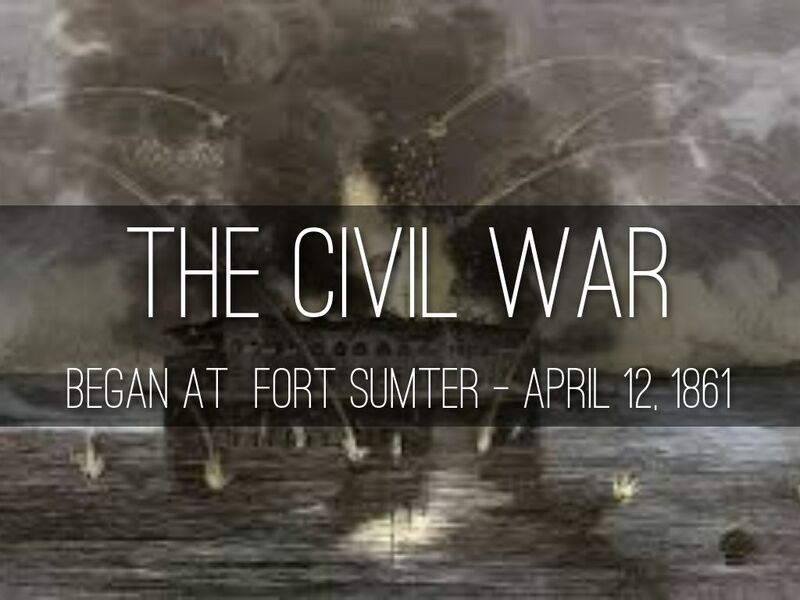 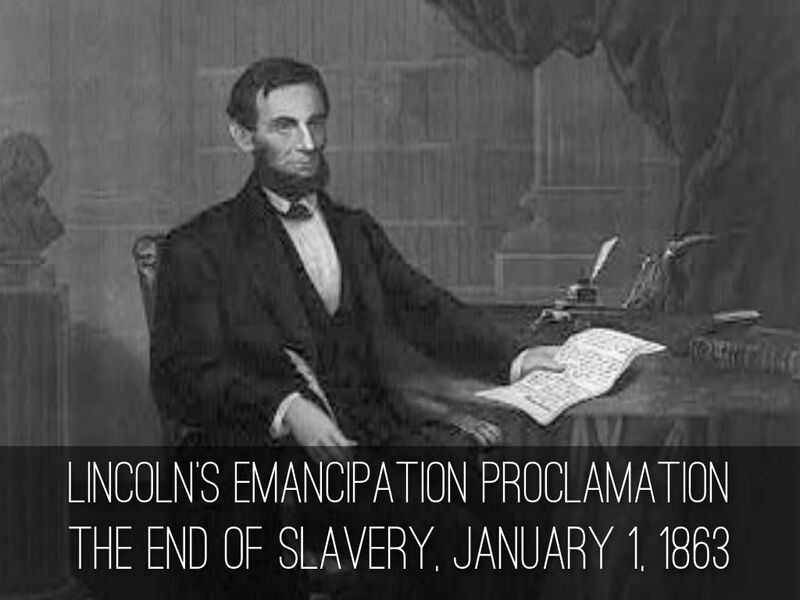 The biggest challenge of Lincoln's presidency was ending slavery and keeping the country together. 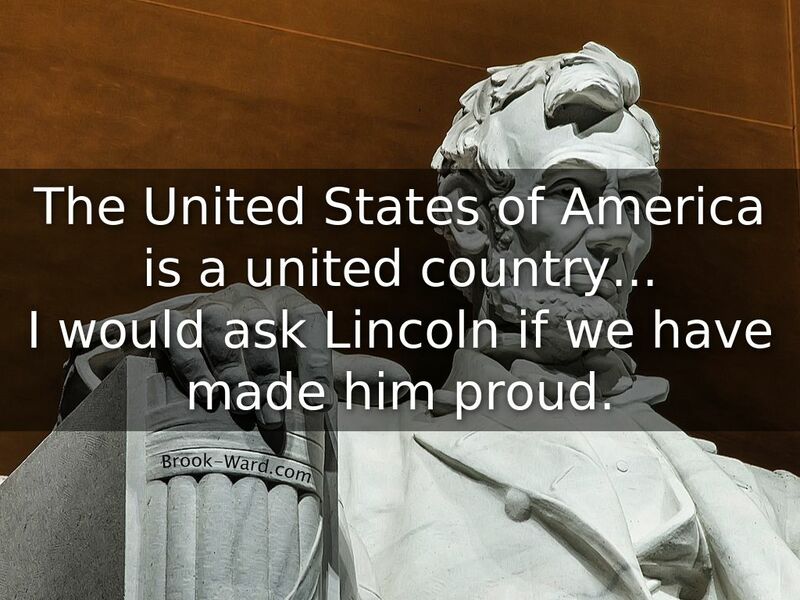 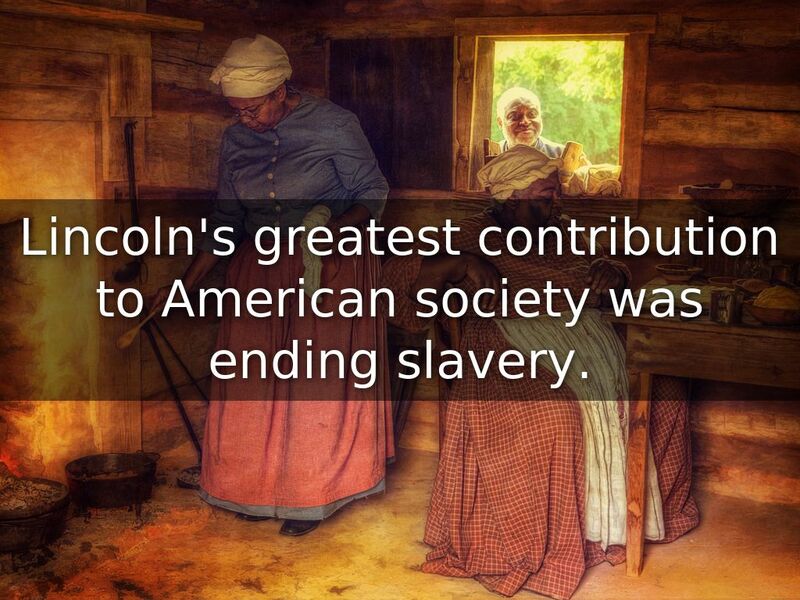 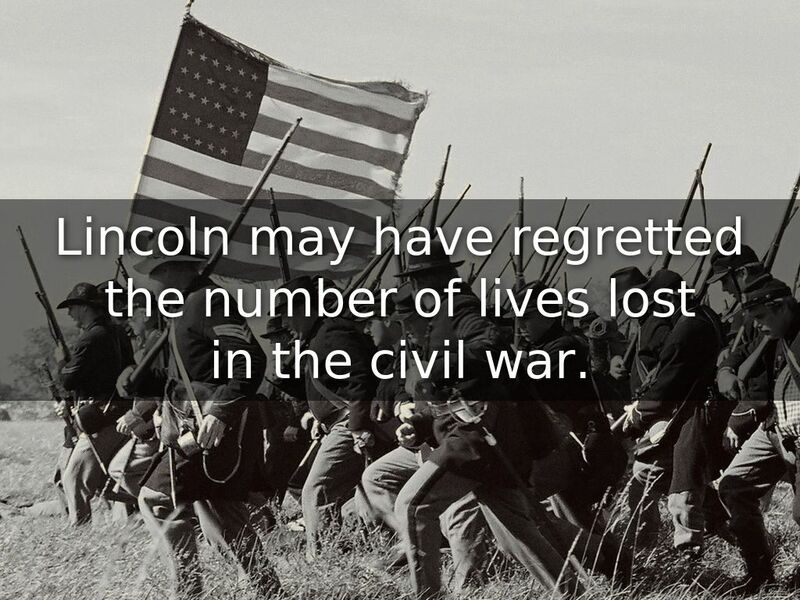 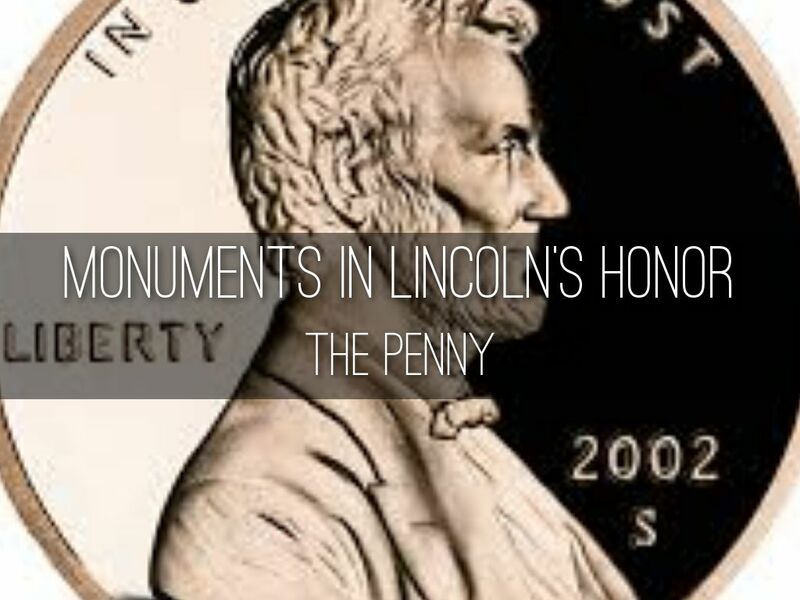 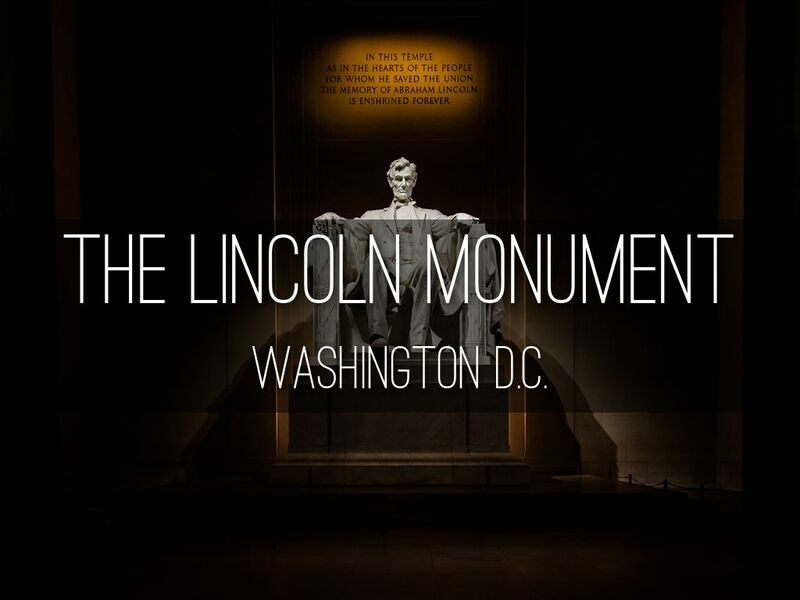 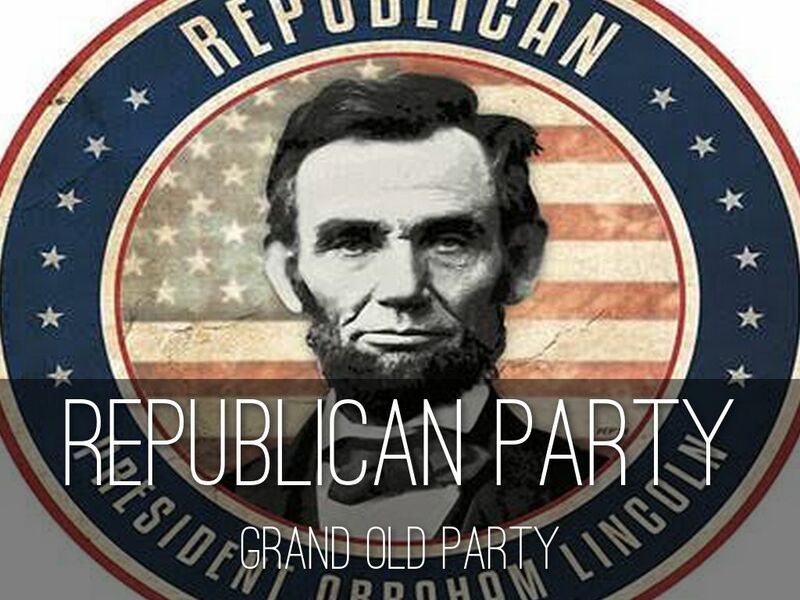 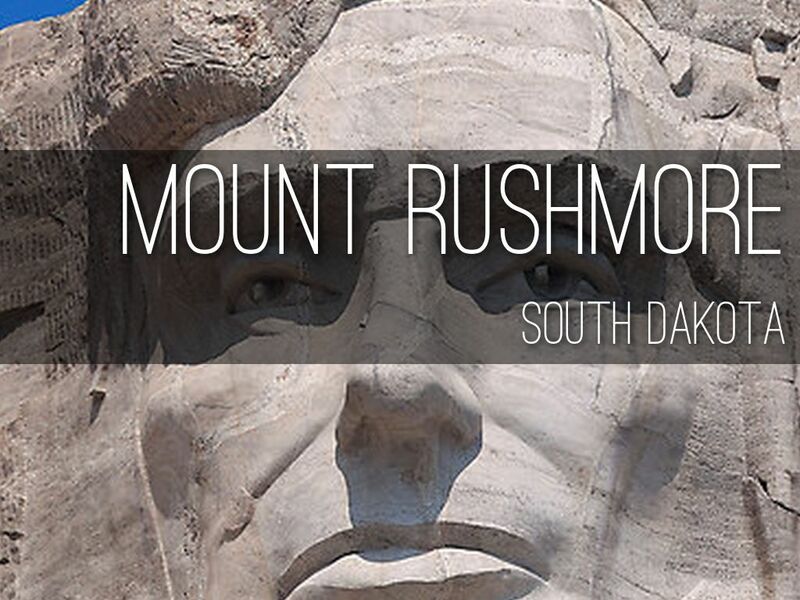 Lincoln's greatest contribution to American society was ending slavery. 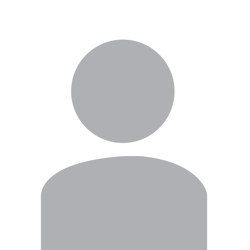 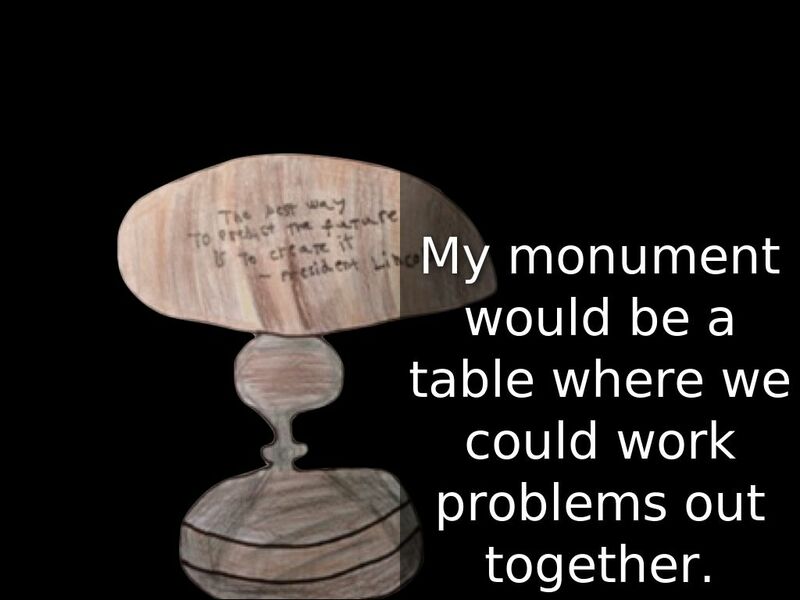 My monument would be a table where we could work problems out together. 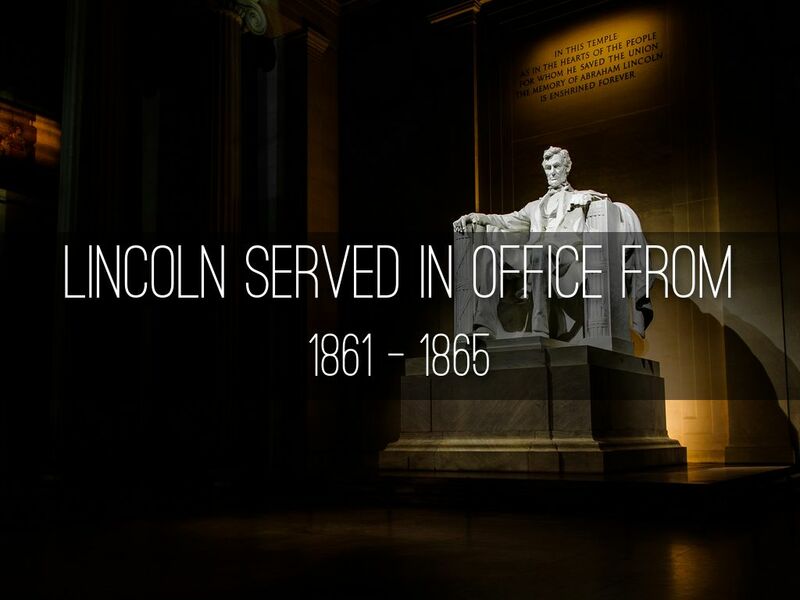 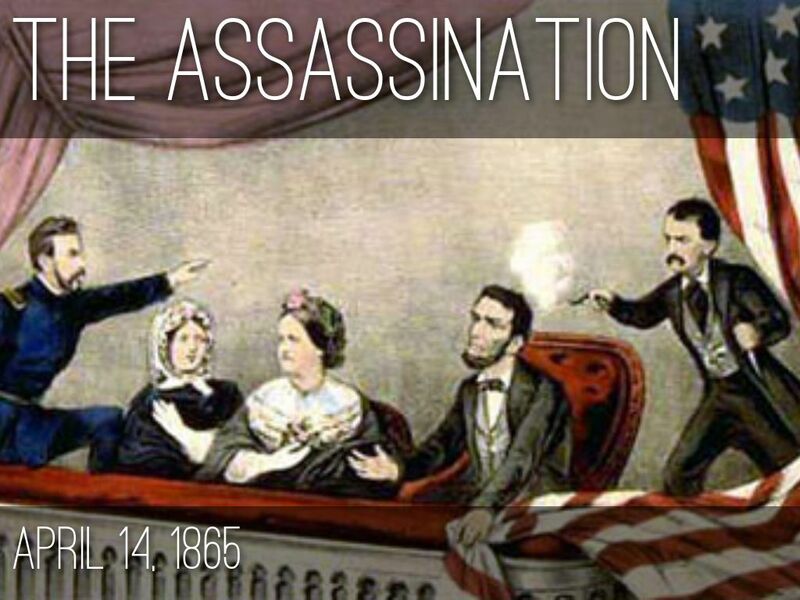 Lincoln was a great story teller... 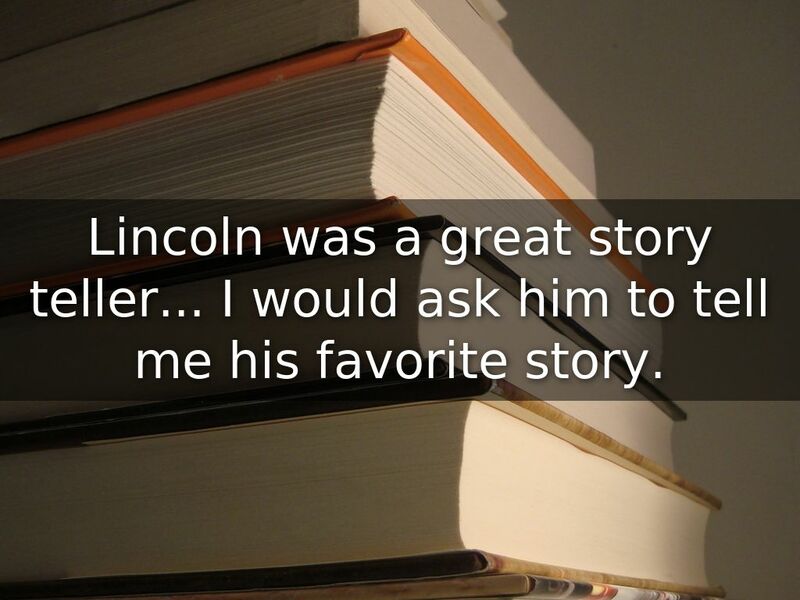 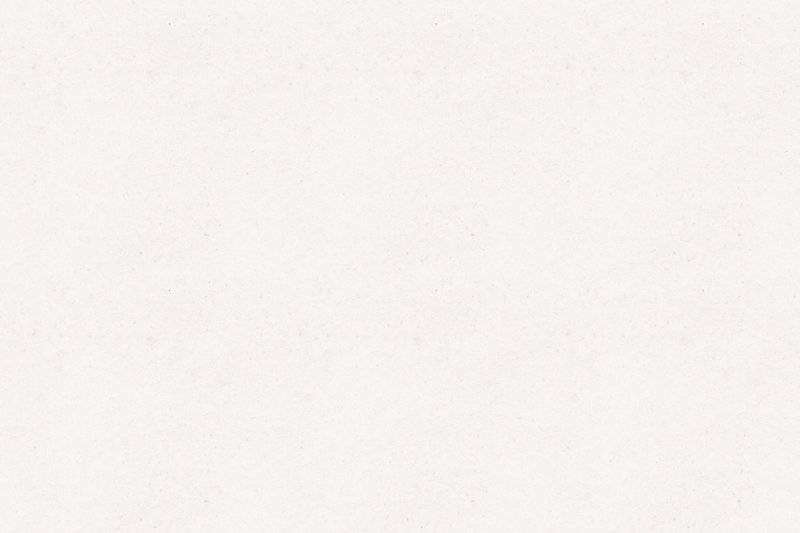 I would ask him to tell me his favorite story.